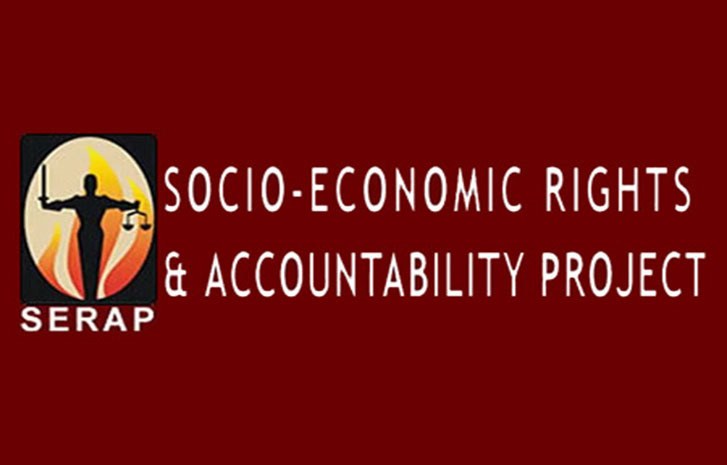 The News Agency of Nigeria (NAN) reports that SERAP made the claim at the launch of the results of a report of a national survey entitled “Nigeria Anti-Corruption Performance Assessment Survey”. The event took place in Lagos. SERAP came up with the 57-page report in collaboration with UKAID. It said that corruption was prevalent in the country in spite of some significant measures by the president toward addressing it. NAN reports that the national survey conducted in November 2018 and December 2018, targeted a total of 2,655 respondents selected from seven states spread across the six geo-political zones of Nigeria and Abuja. “We now have a reference point to assess how much we have done in the fight against corruption. The consciousness of corruption cannot be erased. “We have accepted corruption as the way of conducting business via kickbacks, bribes or dash. 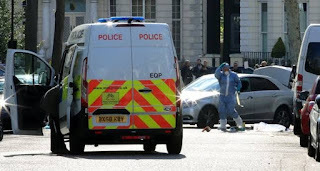 The police who are to sanitise the system are complicit. “SERAP is putting Nigeria on the stand as regards what needs to be done as it is not very often you see organisations coming up with a scorecard,” Oyebode said. Earlier in his address of welcome, Mr Adetokunbo Mumuni, the Executive Director of SERAP, thanked the Government of the United Kingdom for supporting SERAP in conducting the Survey.